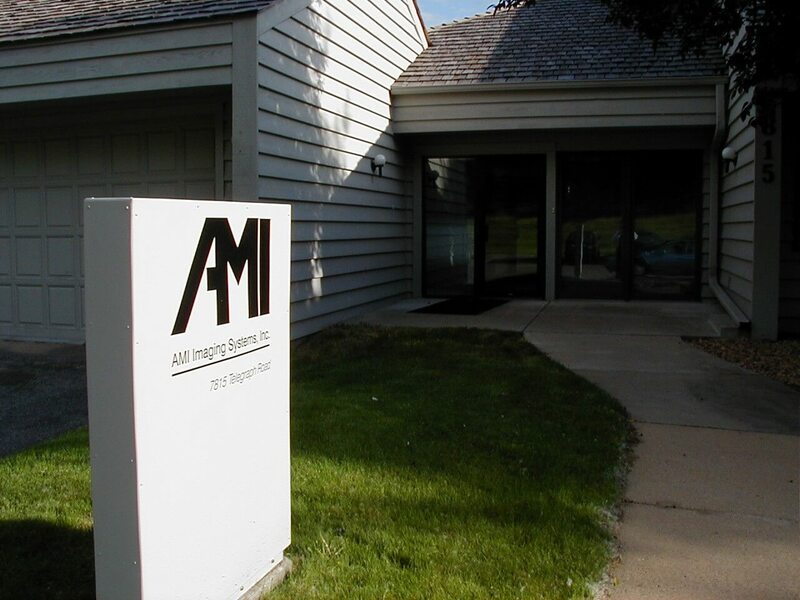 Document Scanning Services Minneapolis, MN - AMI Imaging Systems, Inc. Since 1982 we have been solely focused on helping companies manage their information in more efficient, and secure ways. If you’re looking for a digital transformation solution and document scanning services around Minneapolis we should talk. To talk with one of our experts, simply complete the form below and we’ll be in touch within hours!